8 Oz. Clear Plastic Wine Glasses - 6 Ct.
Great for cocktail parties, formal events, and much more! These 8 oz. 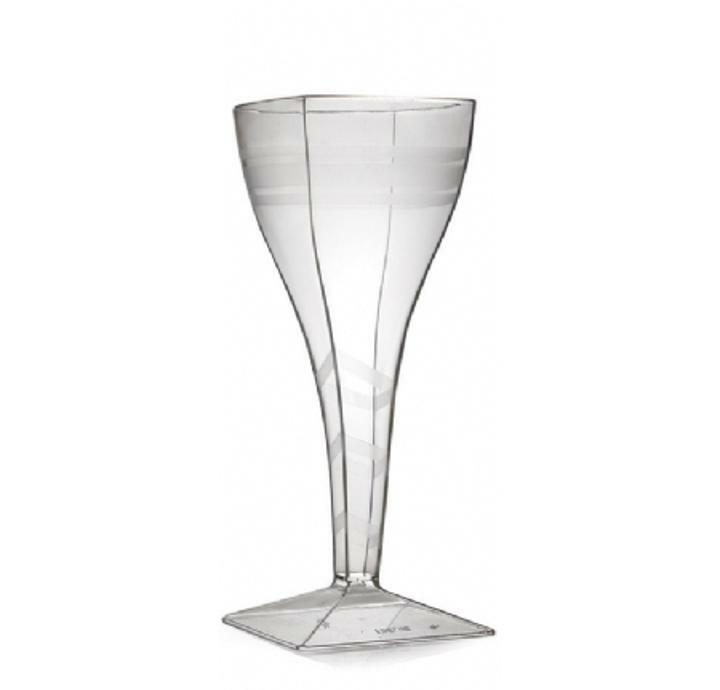 clear plastic wine glasses are the perfect way to serve drinks at your next event. Made of heavy duty plastic, these wine glasses feature an elegant wave design, entrancing curved stem, and sturdy base. Great for cocktail parties, formal events, and much more!